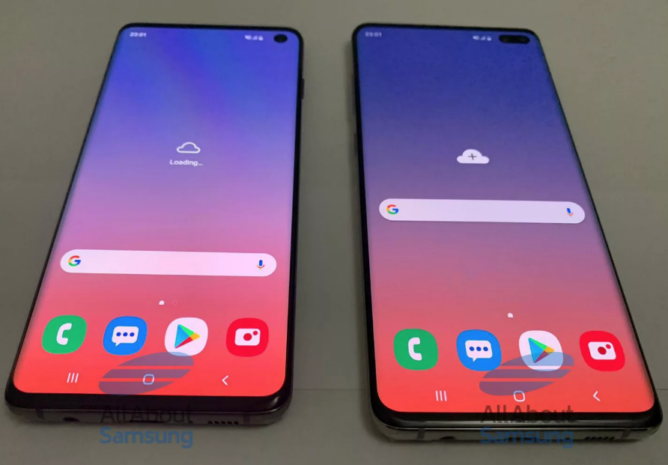 As we wait for the official launch of the Samsung Galaxy S10 lineup, we have real life images of the yet to be launched Samsung new devices. 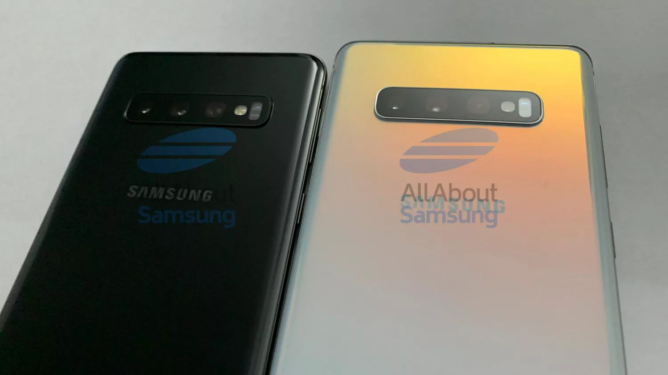 The first thing you will notice with the images is the hole-punch design indicating that the S10 will have one front-facing camera, while the S10+ will have two. Another thing worthy to note from the image is the use of Samsung’s ONE UI which is also not surprising. You can also noticed the lack of a fingerprint sensor which means that Samsung is going the in-display fingerprint route! And yes, we still get to keep our beloved 3.5mm headphone jack. 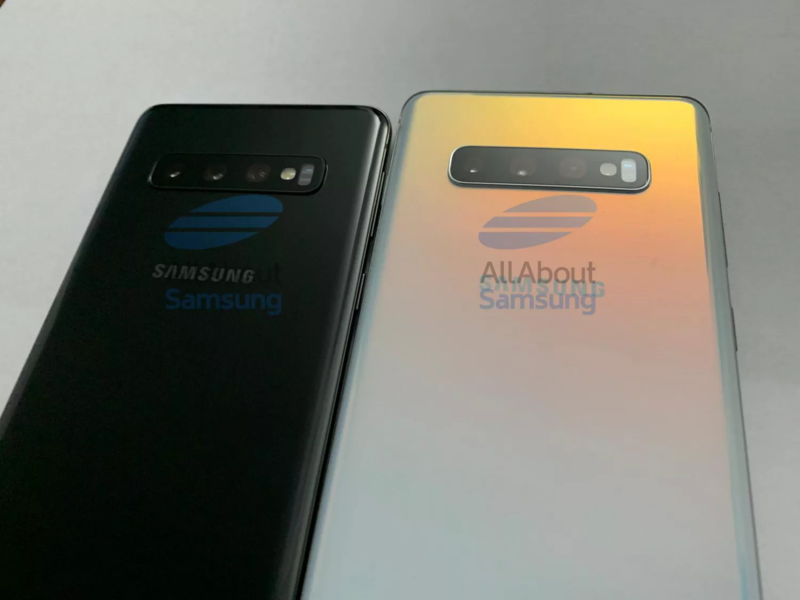 The Galaxy S10 lineup will be unveiled on February 20th, less than a month away, but so far, do you like what you see?